Used test: Kia Picanto vs Renault Twingo | What Car? 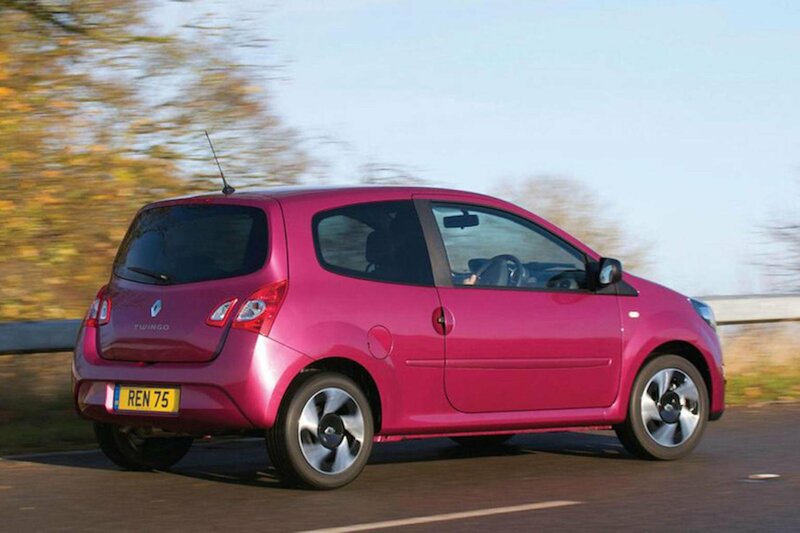 The Twingo was, by a small margin, the more expensive car of the two when they were new in 2012. Now, however, the situation has reversed, and the Twingo is the cheaper car to buy on the used car forecourt. We found several good examples around the £3600-£3800-mark, whereas the Picanto, in a similar condition, would set you back nearer £4800-£5000. At the time, we opined that the Picanto would be the cheaper car of the two to run, as it has better fuel economy and should cost less to insure - the Picanto’s claimed average fuel consumption figure is 67.3mpg, where the Twingo’s is 55.4mpg, and it’s in insurance group 1, as opposed to the Twingo’s group 2. Usefully, the Picanto also came with stability control and air-con as standard, both of which were options on the Twingo, but would well be worth seeking out in a used car. With a shorter warranty from new (three years to the Kia’s seven - which in theory means if you buy a 2012 Picanto now it may well have two years of transferable warranty left on it), the only area the Twingo actually beats the Picanto for running costs is in having lower servicing bills, although there are a number of specialist dealers who will now take on the servicing of both of these cars, and for a reasonably similar cost. 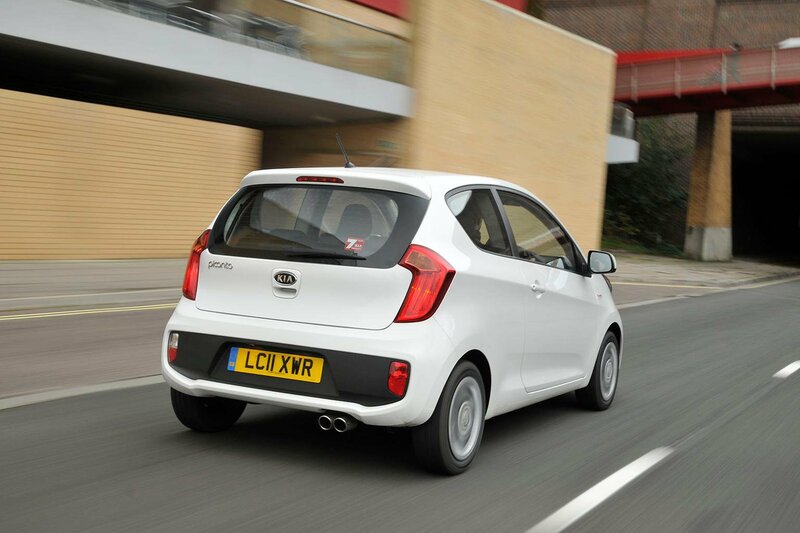 Both cars do well in reliability surveys, but it’s the Picanto that always scores highest. Kia as a brand usually finish near the top of these surveys, whereas Renault can often be found either in mid-table or even lower down. There are no specific reported problems with either model, however.